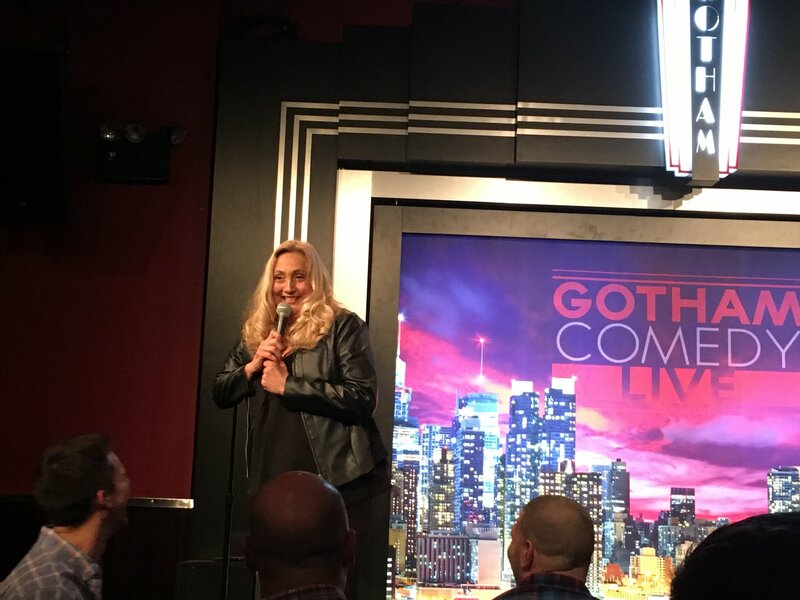 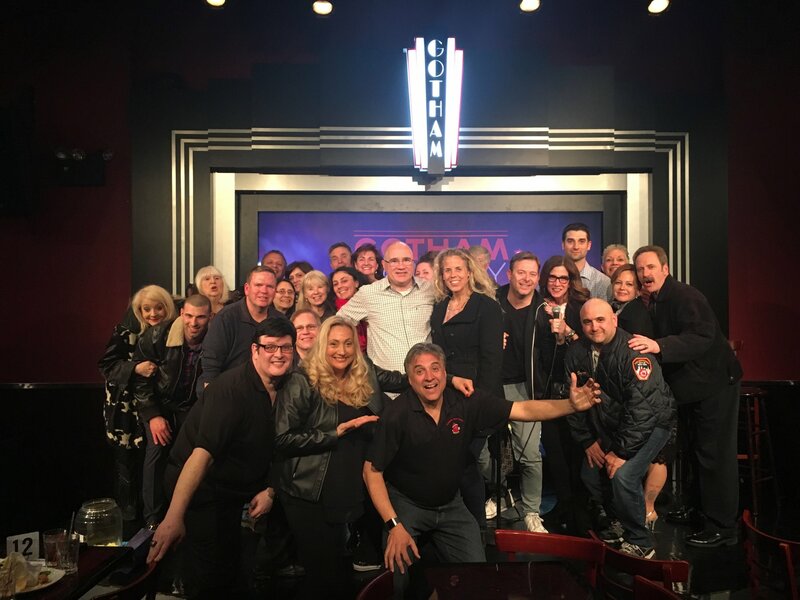 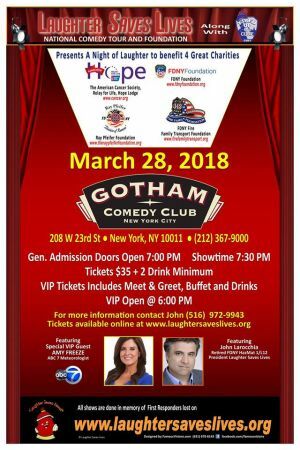 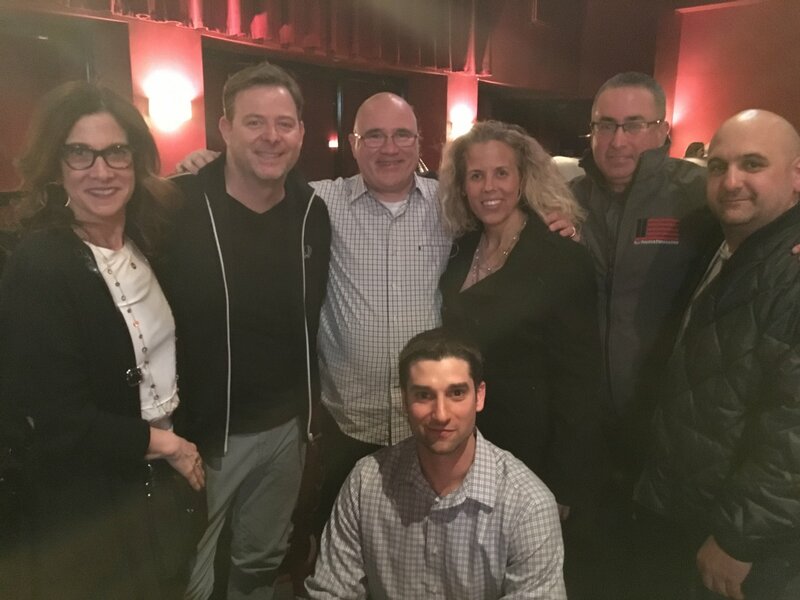 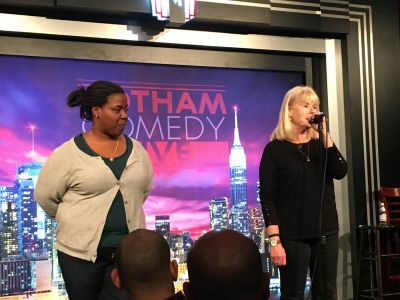 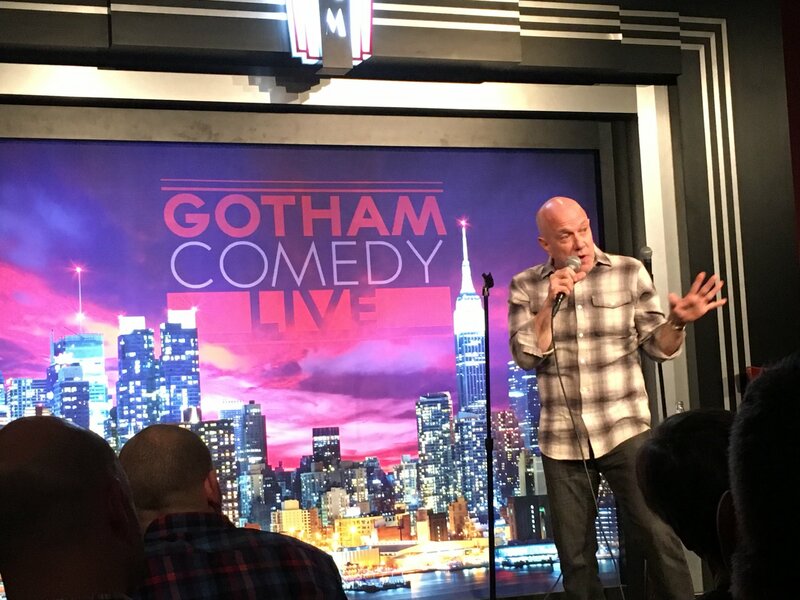 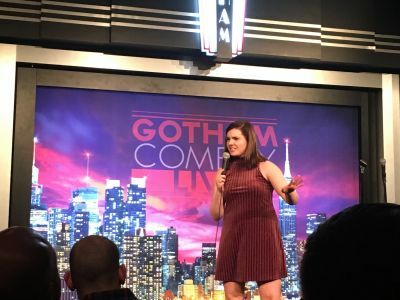 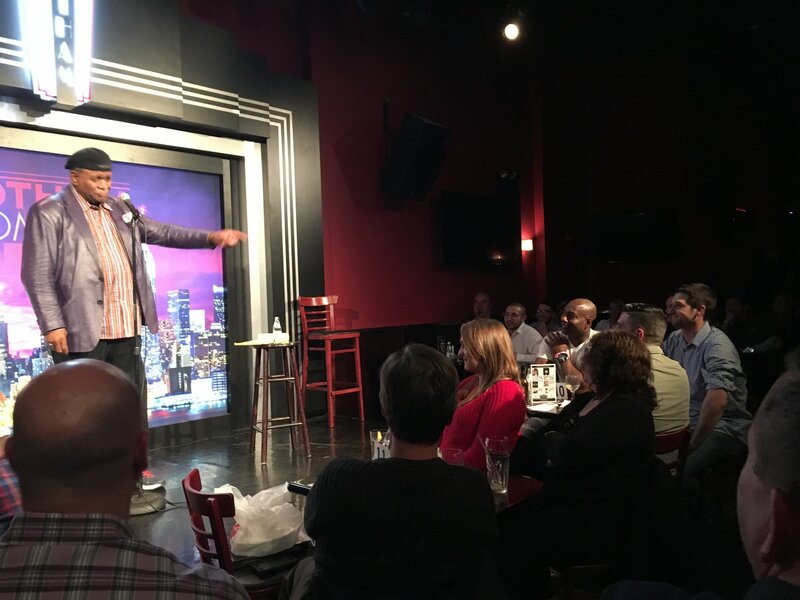 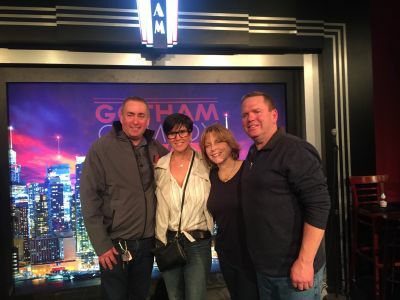 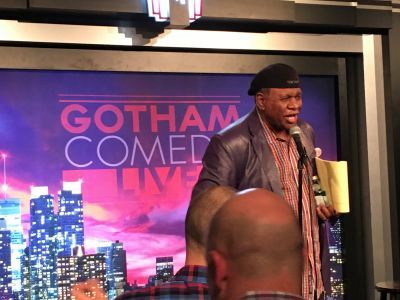 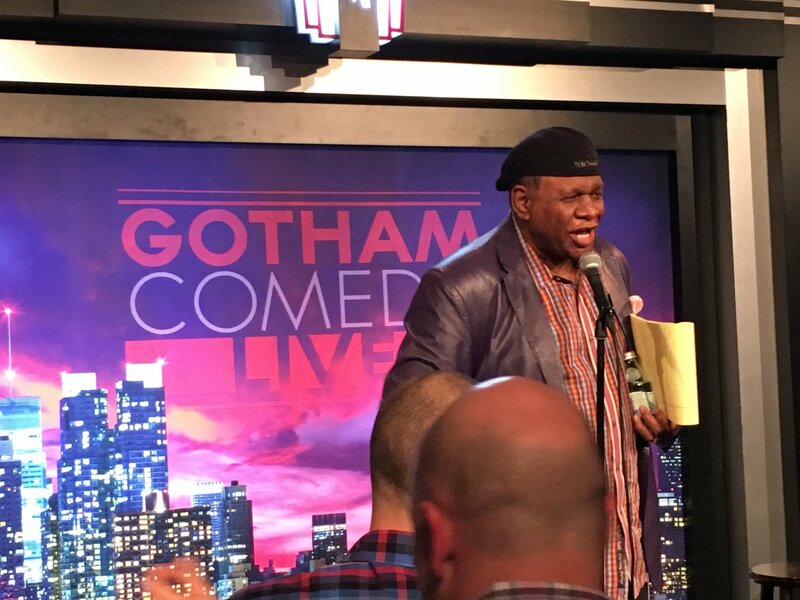 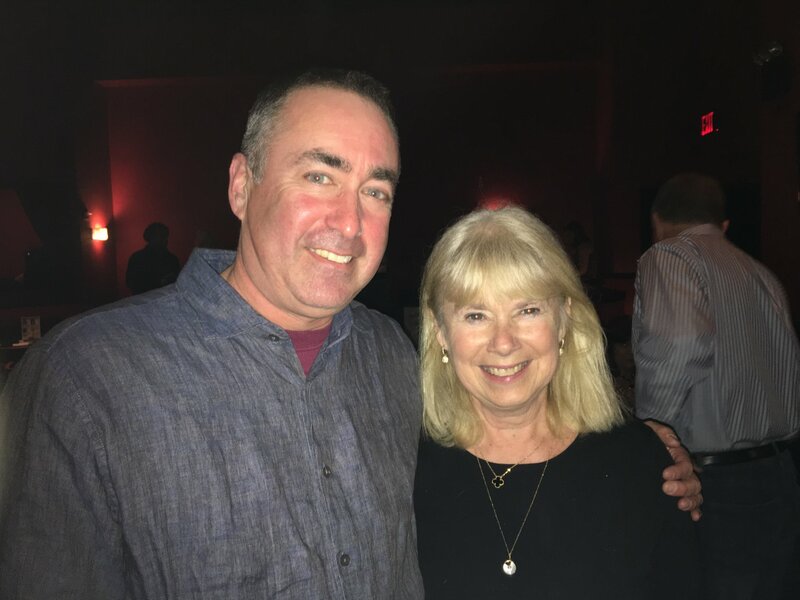 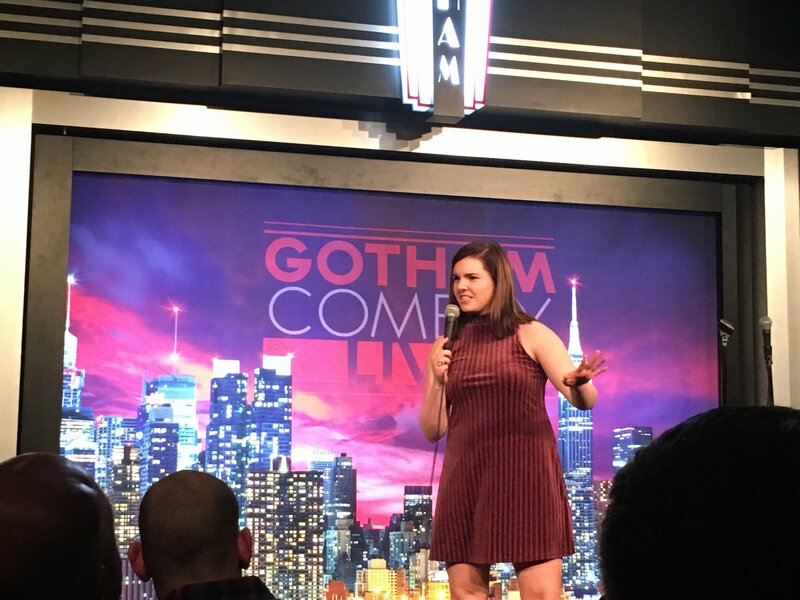 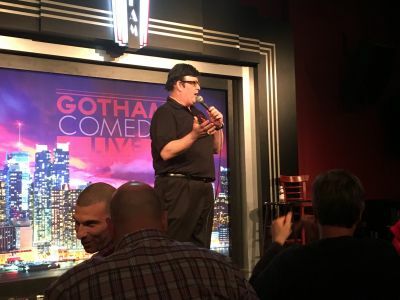 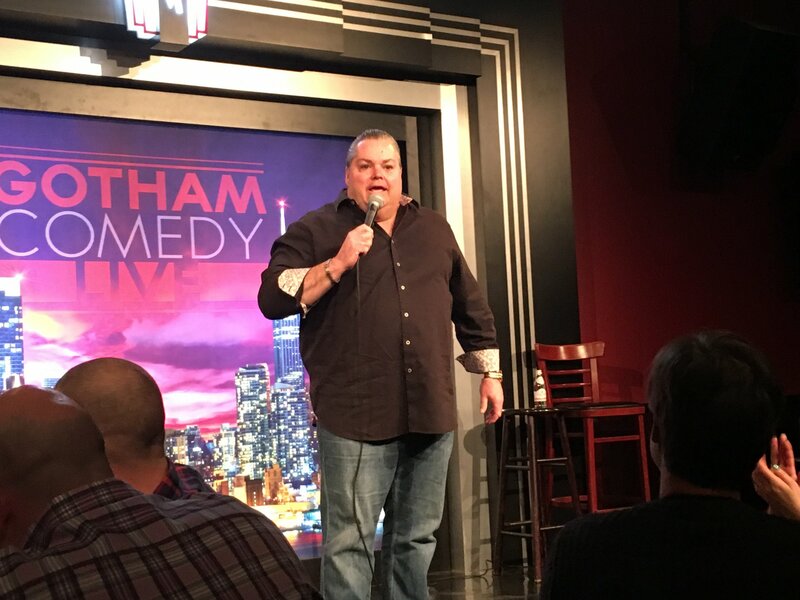 The Laughter Saves Lives fundraiser was just what the doctor ordered! 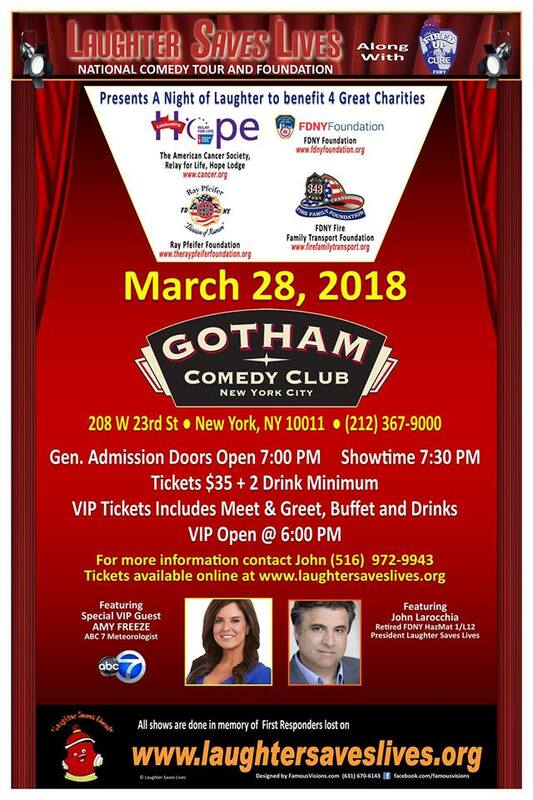 Thanks to Dominique Joseph from the World Trade Center Health Program and Fired Up for a Cure for putting together a special night to benefit the Ray Pfeifer Foundation, American Cancer Society, FDNY Foundation and FDNY Fire Family Transport Foundation. 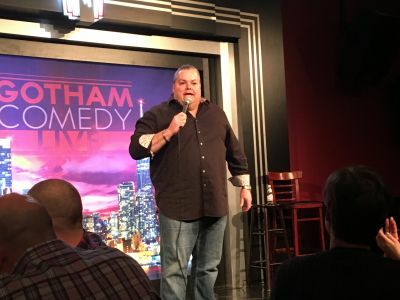 John Larocchia (Ret. FDNY HazMat1/L12), Tom Daddario, Pat Marone, Kaitlyn Murphy, Peaches Rodriguez and Teddy Smith put on a great show. 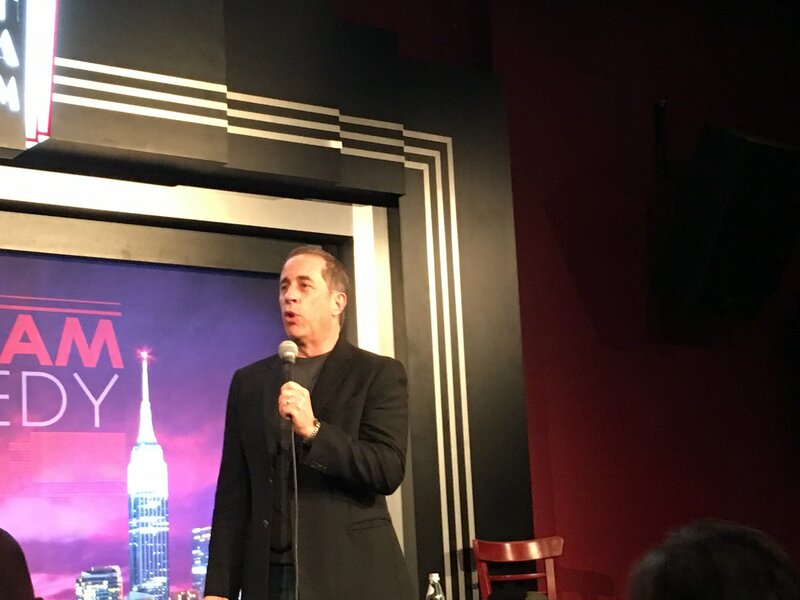 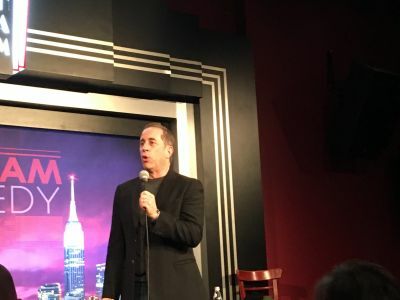 The special surprise appearances by Jerry Seinfeld and George Wallace capped off a well needed fun break. 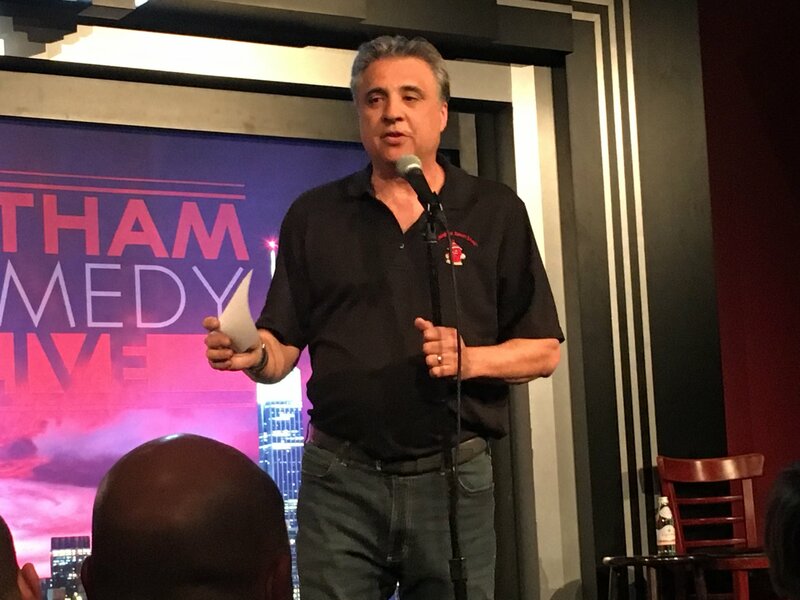 Thanks to everyone who came out to support all the charities.